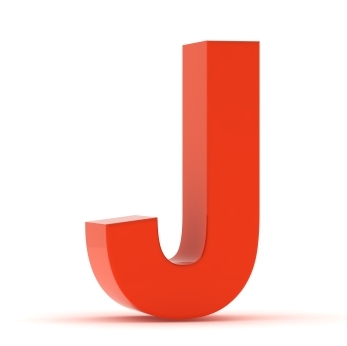 Medicare Supplement Plan J - Should You Switch? Medicare Supplement Plan J – Should You Switch? Time to change from Medicare Plan J? When Medicare modernization legislation became effective in June 2010 Medicare supplement Plan J was eliminated from the line up of standardized Medigap policies available for sale. If you purchased Plan J prior to June 2010 you are grandfathered-in and able to keep your supplement. But should you? Plan J was the most expensive plan available because it was the most comprehensive. But changes in Medicare have eliminated some Medicare supplement Plan J benefits. Some Plan J benefits are no longer relevant because the benefits are now included as standard Medicare benefits. Medicare Modernization eliminated Plans E, H, I and J. Plans M and N were added at that time. Many people with Plan J have asked about switching plans and I it will save them any money. When Medigap Plan J was introduced the addition of home health care and preventative care benefits made sense because neither benefit was included in Medicare. These were the two benefits that distinguished Plan J from Medicare supplement Plan F. For most companies Plan F was more popular due to lower premiums and many people denying that they would ever require home health care benefits. Beginning in June 2010 home health care and preventative benefits were included as part of standard Medicare benefits. So medicare supplement Plan J was eliminated for new sales and those people already enrolled were able to keep their supplemental Medicare coverage. First the pros. The cost between Medicare supplement Plan F and J was never very significant. If your current premium is not much greater than Medigap Plan F you may want to avoid the inconvenience of switching. Keeping Plan J will not require any additional underwriting. Many companies require people who switch plans to have their health accessed to determine if they qualify. This seems unfair to many because they are either moving to Plan F, with identical benefits, or to a supplemental insurance plan with less benefits. It’s up to the insurance company whether or not underwriting is required. If underwriting is required and your health has changed you may want to keep Medigap Plan J. Now the cons. There are some reasons why switching may be a good option for you. Some people have argued that the premiums for Medicare supplement Plan J may increase at a greater rate than premiums for other Medigap plans. The theory behind this is that rates are set individually for each plan and since no new policies are being sold the risk pool in getting smaller. The basic concept behind insurance is that the larger the risk pool (number of people insured) the more costs can distributed and be kept lower. The number of people insured by Plan J will continue to grow smaller. People will switch to other plans and people will die. Another reason people may switch is also due to money. Two new plans were introduced as part of Medicare’s modernization. Both plans M and N are available with much lower premiums. 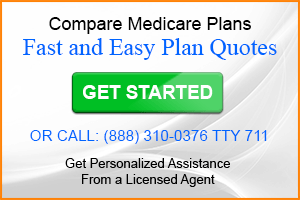 Medicare supplement Plan N in particular has become a very popular plan. 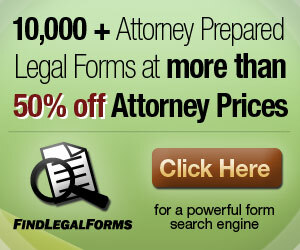 In addition, many companies are offering Plan N with very little underwriting. If your budget is tight you may want to take a look at this plan. Deciding whether or not to switch from Medicare supplement Plan J is an individual consideration. It can’t hurt to explore your options, just make sure that you keep your current plan until the new one is in force if you decide make a change. This information was extremely helpful. Kaye, Thanks for visiting. I’m glad you found the content helpful. If a person has Parkinson’s would it be better to stay on plan J? Jane, I would definitely stay with Plan J if I was in that position as long as it was affordable. Unless you have Guaranteed Issue Rights you would be subject to medical underwriting if you were to apply for another Medigap policy and many Medicare Advantage plans have too many restrictions, network etc..